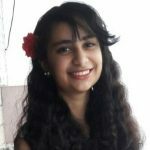 Do you get into a 1-on-1 combat with your hair every single day? Do you end up chucking your comb across the room in frustration? If it’s a yes to both these questions, well, you have dry hair. Oiling your hair and using a mild shampoo can be a good start to treating your dry hair. But there’s another step that can make the deal – it can make your hair super smooth and easy to detangle. And that is, applying a hair serum after you step out of the shower. But wait! You need to do your research and pick up a serum that is specifically made for your hair’s needs. And not just about anything. If you’re struggling with dry and frizzy hair, pick a serum that contains natural oils like castor, argan, or rosemary that not only smoothen your hair but also hydrate it. Pick a keratin-based serum if you want to get rid of and prevent split ends. Serums that contain lavender or jojoba oil are great for protecting your hair against the harmful sun rays. Argan oil-based serums work best on thick and textured hair. To make curly hair more manageable and frizz-free, it is best to use serums that contain hydrating oils like sweet almond, jojoba or argan oil. Serums that contain coconut oil and green tea extracts are best suited for colored and chemically treated hair. Now that you know how to pick out a serum for yourself, let’s take a look at the 10 best hair serums for dry hair that you can check out right now! 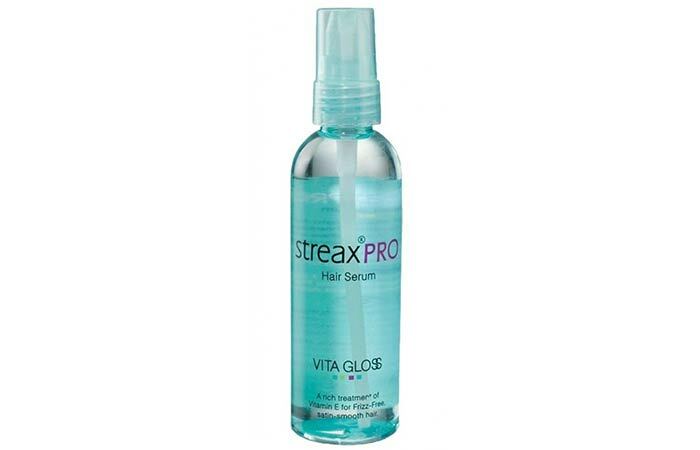 Say goodbye to frizz and hello to glossy hair with Streax Pro Vita Gloss Hair Serum. This ultimate frizz-free formula claims to seal the silky smoothness into your hair cuticles. Enriched with vitamin E, it smoothens rough and damaged hair to give you shiny, frizz-free tresses. Hair & Care Silk-n-Shine Leave-in Conditioner is a unique serum that is enriched with fruit vitamins that work to soften dry, rough, and damaged hair. It combats the harmful effects of dust, sunlight, chemicals, and hard water to give you silky and shiny hair. 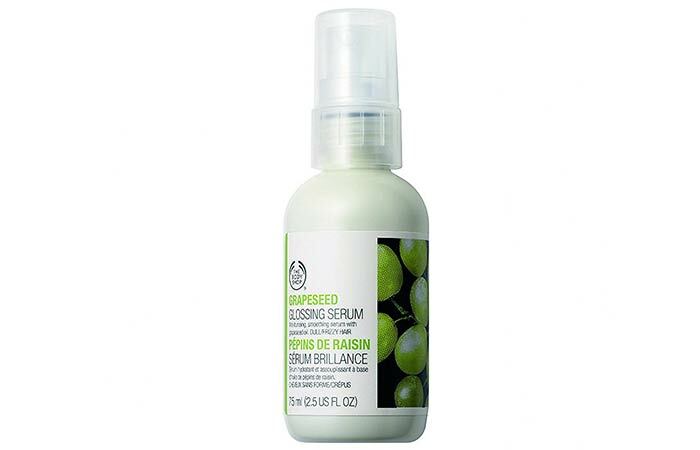 Smoothen your hair and boost its shine with The Body Shop Grapeseed Glossing Serum. 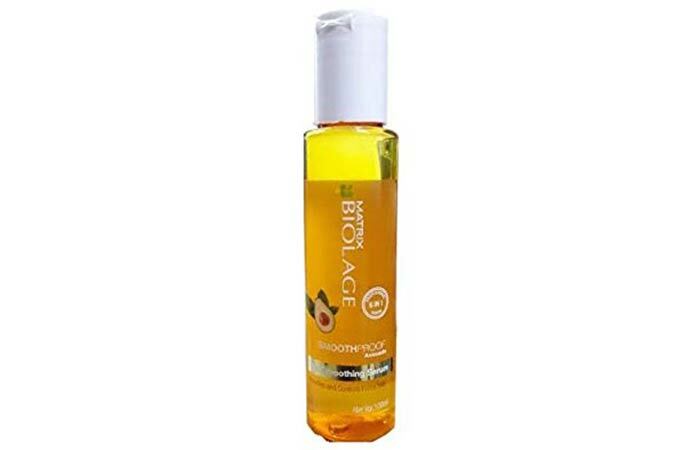 This hair serum for dull, frizz-prone hair contains grapeseed extract and sesame seed oil that add gloss to your hair. 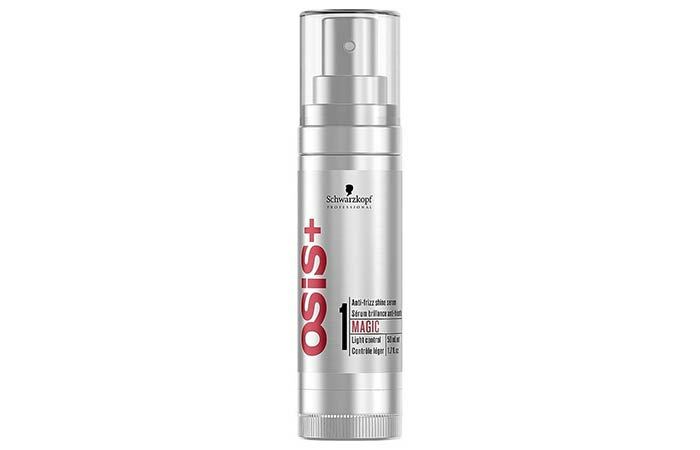 Schwarzkopf Osis + Anti-Frizz Shine Serum is made with a combination of silicone agents and glycerine that deliver intense smoothness and shine to your hair. It provides a weightless hold and separation to your hair while still being easy to wash out. 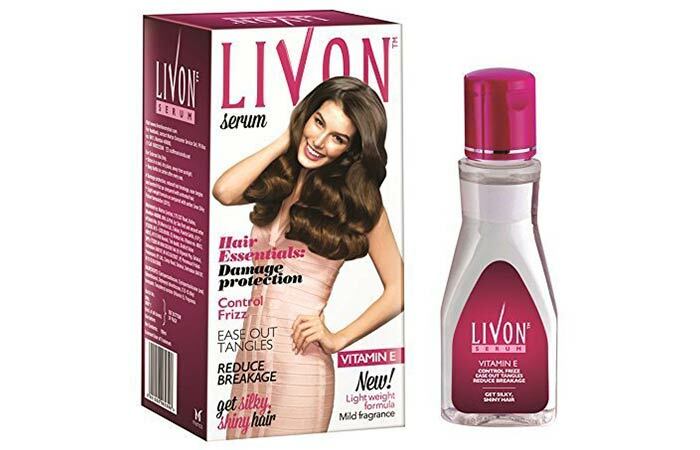 Livon Serum is perfect for anyone who has dry, frizzy, unruly, or dull hair. Enriched with vitamin E and a unique CutiSoft Formula that forms a protective sheath on your hair, it gently detangles your hair and reduces breakage to make it soft and silky. 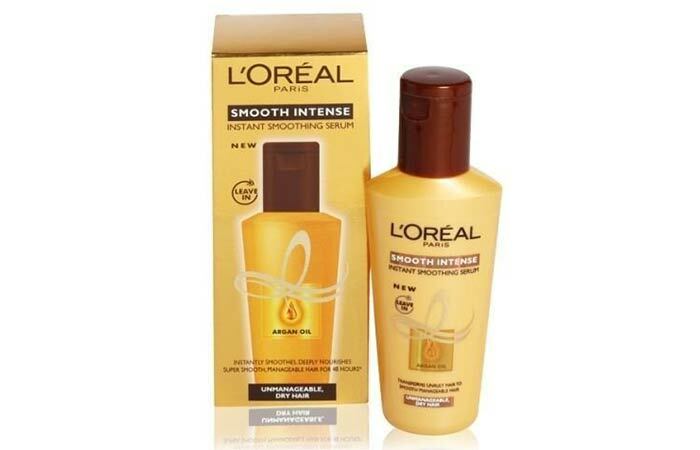 L’oreal Paris Smooth Intense Smoothing Serum is infused with silk proteins and argan oil that nourish your hair from root to tip. This rejuvenating serum tames down frizz, reduces split ends, and adds shine to your dry hair. 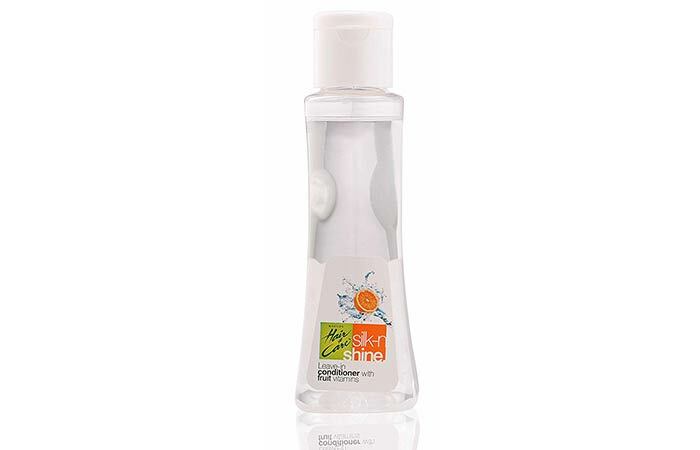 It also restores moisture and protects your hair from the harsh sun rays, leaving it feeling smooth and silky. 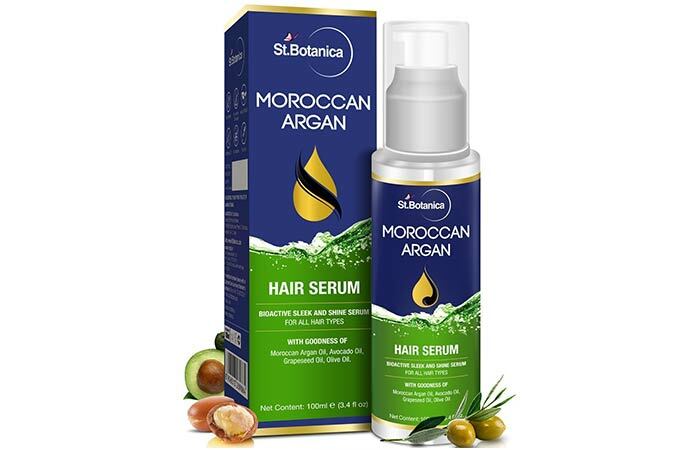 What makes St. Botanica Moroccan Argan Hair Serum a premium hair serum? The fact that it’s a blend of argan oil, avocado oil, grapeseed oil, and olive oil. This intense hair serum claims to nourish, soften, and rehabilitate your dry hair and add shine to it without making it greasy. It also moisturizes your dry scalp and protects it from the harmful rays of the sun. Inspired by nature’s water resistant camellia, Matrix Biolage SmoothProof Smoothing Serum is specially formulated to combat frizz and provide humid control. It also nourishes dry hair, adds shine, smoothens rough ends, and makes it easier to detangle your hair. Your hair is exposed to sun, water, and pollution on a daily basis that leave it dry, rough, and unmanageable. 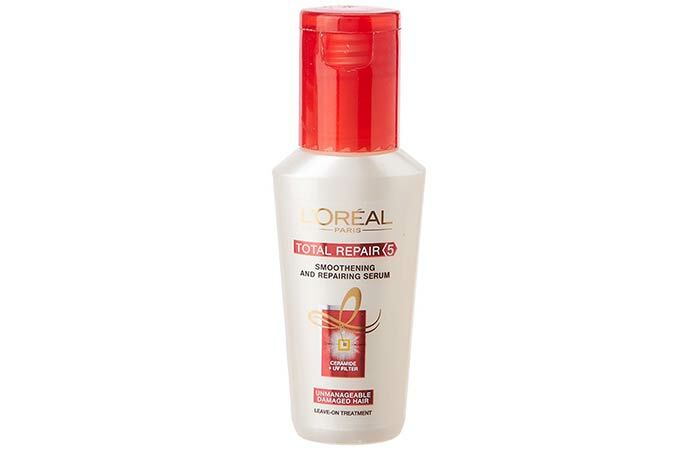 Fortunately, L’Oreal Paris Total Repair 5 Smoothening And Repairing Serum contains ceramide-cement that attaches itself to damaged areas of your hair, repairs them, and protects them from further damage and split ends. It also smoothens your hair and leaves it feeling silky soft. Would you describe your hair using words like coarse, thick, unruly, or frizzy? 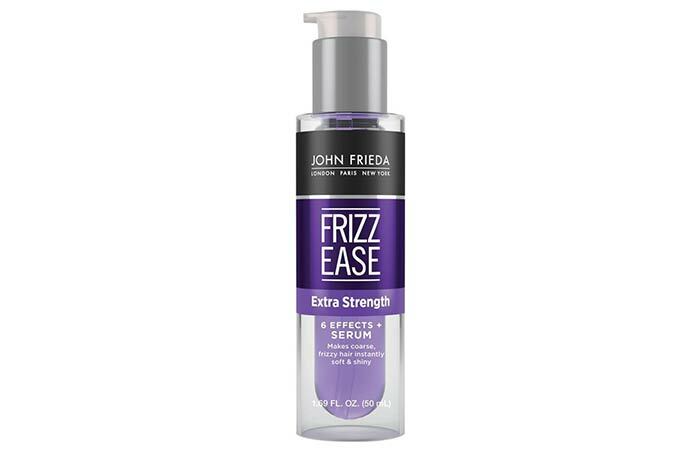 Then, you need to get your hands on John Frieda Frizz Ease Extra Strength Serum. Formulated with a blend of frizz-fighters, silk proteins, and seaweed extract, this potent serum claims to combat six hair problems – frizz, heat styling damage, humidity, frizz, dryness, and flyaways. 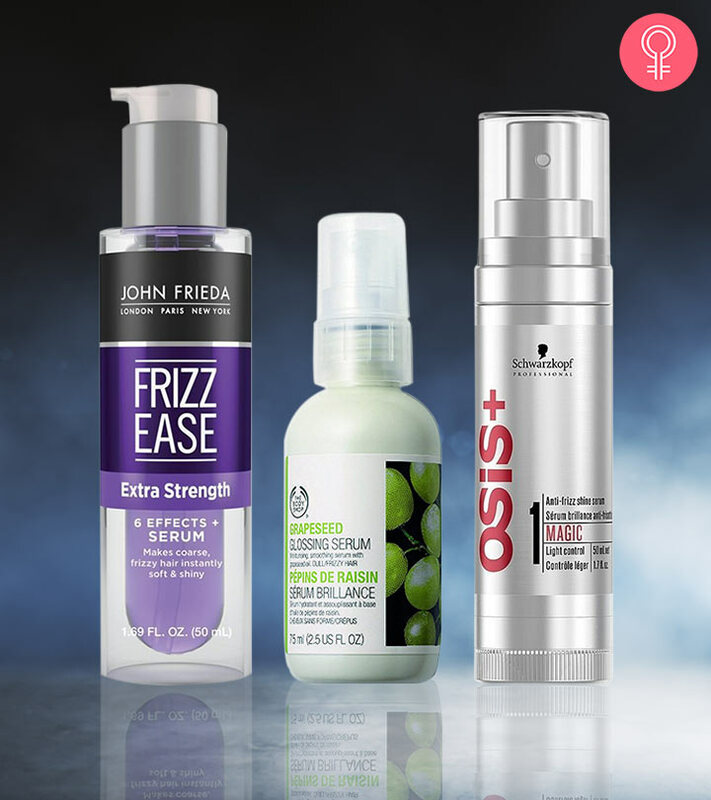 Well, now that you are up-to-date on the best hair serums out there, what are you waiting for? Grab one and let us know what kind of difference it has made to your hair. Is serum good for hair? Yes, serum is good for hair as it adds a bit of moisture to it and makes it easier to detangle. What does serum do to your hair? Serum smoothens your hair shafts. Can serum be used daily? Yes, serum can be used daily. Whether you need to repair the damage, protect your hair color, smooth dry hair, or control frizz, Habibs entire hair care range can help you out. These diverse products will help you build your hair care regimen and give you the beautiful, healthy, and strong hair you've been dreaming of.